A summary report of a research project investigating the social development of children with severe learning difficulties in special schools as compared with those in mainstream schools. Dew-Hughes, D. (1998) The social development of children in special schools. Down Syndrome News and Update, 1(1), 16-19. Buckley, S, and Bird, G. (1998) Including children with Down syndrome (Part 1). Down Syndrome News and Update, 1(1), 5-13. Buckley, S. (1998) Conference Report: The National Down Syndrome Society's 11th International Down Syndrome Research Conference on Cognition and Behaviour (Florida, November 1997). Down Syndrome News and Update, 1(1), 37-40. 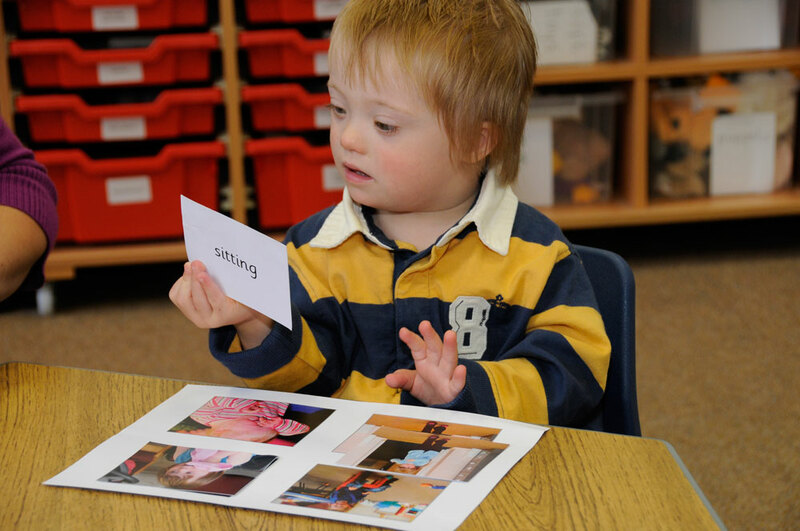 Brief comments about questions concerning bilingualism and individuals with Down syndrome. Buckley, S. (1998) Bilingual children with Down syndrome. Down Syndrome News and Update, 1(1), 29-30.